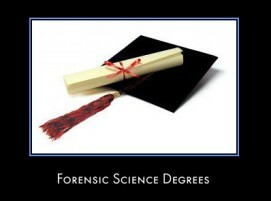 I want to get my B.S in forensic science to become a lab analyst or to do DNA testing. I want to know the steps to get there? What courses do I take? What should I take first? Do I need to study criminal justice before I start?